How Far is Chithaary Kamala? Inspired by elegance and class, Chithaary-Kamala is an ongoing project in Wilson Garden, which promises to deliver one of the finest designs Bangalore has ever seen. 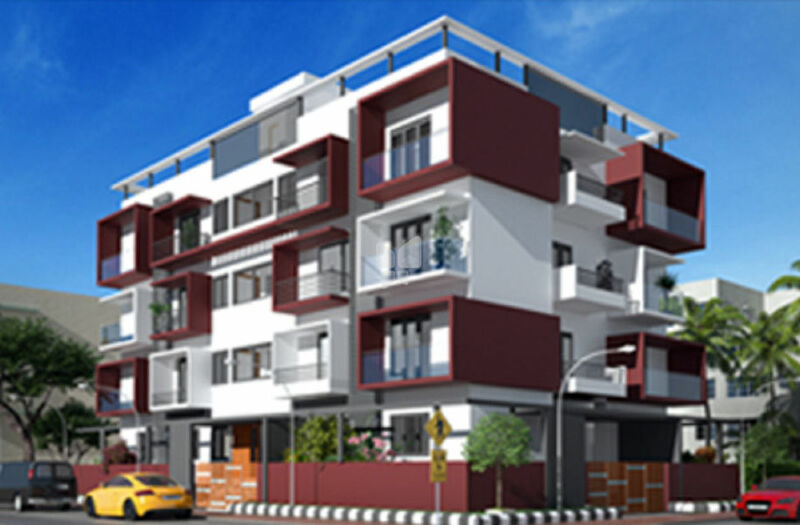 Being located in a prime locality, this project of a 4 storey residential complex includes a ground floor with basement vehicle parking. It is the very first economical residential building of contemporary style that boasts premium amenities at affordable rates which comprises of Gym/club house, lift, 24/7 backup generator, Cauvery water and top notch security with pvre-installed CCTV.